Andrew Solberg, BSI and Robert Katz, MD, BSI. 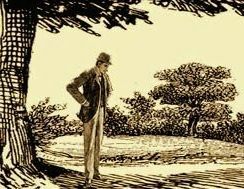 “The Adventure of the Second Stain” is one of the three Sherlockian adventures dealing with international espionage, and since its publication over a century ago, has engendered considerable speculation concerning the actual parties and nations involved. 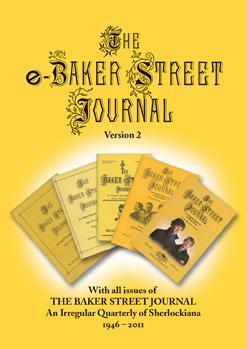 Irregular Stain, the ninth in the Baker Street Irregulars Manuscript Series, presents the story in a larger format than earlier Series offerings. It’s the first color reproduction of a Holmes manuscript, and also features color facsimiles of proofs and of an original drawing by Sidney Paget. Published by the BSI in cooperation with Haverford College, the volume reproduces the original manuscript of the story as well as the galley proofs of the original publication. Also included are an annotated typescript of the manuscript, along with commentary, a history of the manuscript, analyses by noted Sherlockians, and articles on topics related to the tale and its historical and political background.